Afi earned her Ph.D. in Research Statistics and Evaluation from the University of Virginia. She also holds degrees in early childhood and elementary education, educational administration, and educational leadership. Since 2002, Afi has conducted research and evaluation in myriad areas, including equity in STEM education, teacher attrition, teacher employment environments, developmental education, college readiness, postsecondary enrollment and persistence, English as a Second Language (ESL) teaching and learning, postsecondary numeracy and literacy, youth and adult workforce development, youth mentoring, adolescent development in girls, and teacher quality policy. She currently serves as Director of Program Evaluation and Research at the University of Texas at Austin Charles A. Dana Center. As director of program evaluation and research at the Center, she leads the development of comprehensive and coherent strategies for research and evaluation initiatives. Afi also manages internal and external collaborations to ensure research and evaluation work is completed on time and with quality. She queries and manages data from state and national longitudinal databases as well as performs and supervises the performance of quantitative and qualitative analyses. Prior to joining the UT Dana Center, Afi was Senior Research Analyst at Texas State University. 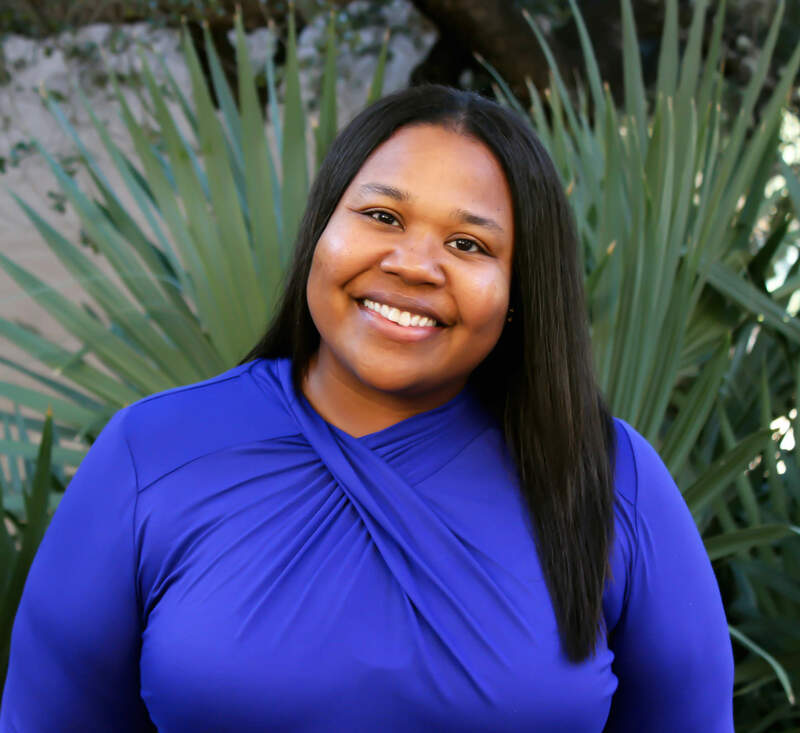 She worked in the College of Education Office of Educator Preparation conducting funded research on teacher effectiveness, teacher attrition and mobility, and teacher employment environments across the state of Texas. She also assisted faculty in the College of Education and across the university with quantitative research design and data analysis components of internal and external funding proposals, and with quantitative data analyses and interpretation for manuscripts. She worked in the Texas Education Research Center (ERC) creating, managing, and maintaining longitudinally-linked data sets, and performing complex statistical analyses, including OLS and logistic regression, regression discontinuity, structural equation modeling such as latent class and event history analysis, and propensity score and other group matching techniques. Afi’s other previous work experience includes serving as Evaluation Analyst for Austin Independent School District, Research Analyst at a community college, assistant principal in an urban high school, and elementary school teacher in rural and suburban school districts. Afi has also taught quantitative statistics, research design, and program evaluation at the community college, college, and graduate school levels. Afi worked in national education policy, serving as a writing group member on the 2011 Council of Chief State School Officers (CCSSO) Interstate Assessment and Support Consortium (InTASC) Model Core Teaching Standards revision committee. She is an alumna of the Strategic Data Project Institute for Leadership in Analytics (SDP Institute) at Harvard University Center for Education Policy Research.